Looking for the perfect Southern lifestyle? 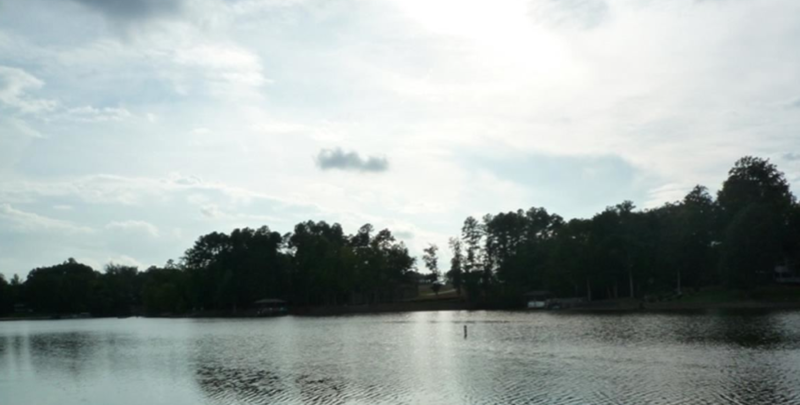 Our summers get HOT, keep cool by water at gorgeous Lake Wylie. Here is a link to some of the finest Lake Houses the area has to offer.